All kinds of accidents can happen on the shop floor, because an accident is in a small corner. The dangers that you face depend on the profession in which you work. 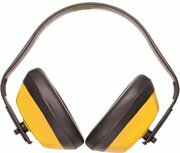 To safely enter the work floor you will find all kinds of handy personal protective equipment (PPE) in this menu. 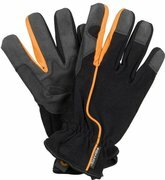 Ranging from safety helmets to glasses and special work gloves. In addition to protective equipment, you will find comfortable work socks in this menu. 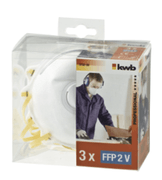 With the wide range of protective equipment you ensure that you are safely on the shop floor!